Facing the Atlantic Ocean and with beautiful views across the water is the luxury, 4 storey condominium building Athena. With only 4 units within the whole building its very rare you find one for sale. Each floor contains one unit and provides the ultimate in luxury with private entrances from a key coded elevator. Residences are spacious and range in size from three to four bedrooms with 3900-4600 square feet of living space. Each residence also includes an 800+ square foot terraces with its own private spa. 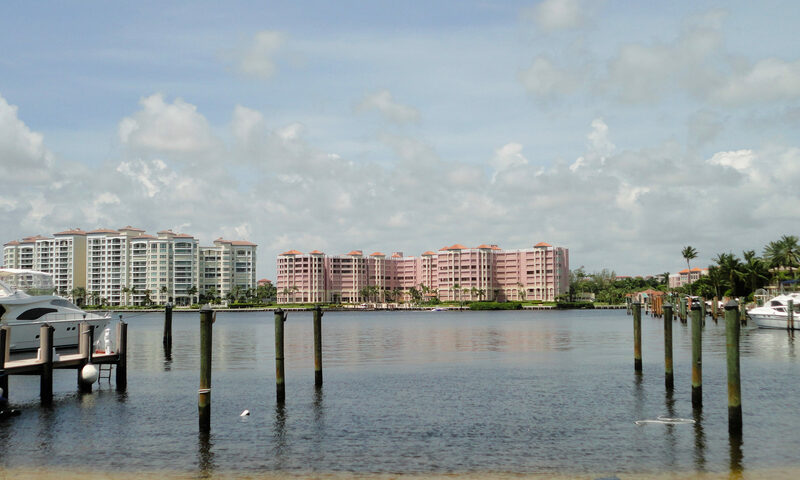 These waterfront condos are ideally located lose to downtown Boca Raton and Royal Palm Plaza with many restaurants, shops and galleries. With 1500 acres of parks you can be promised plenty of greenery. 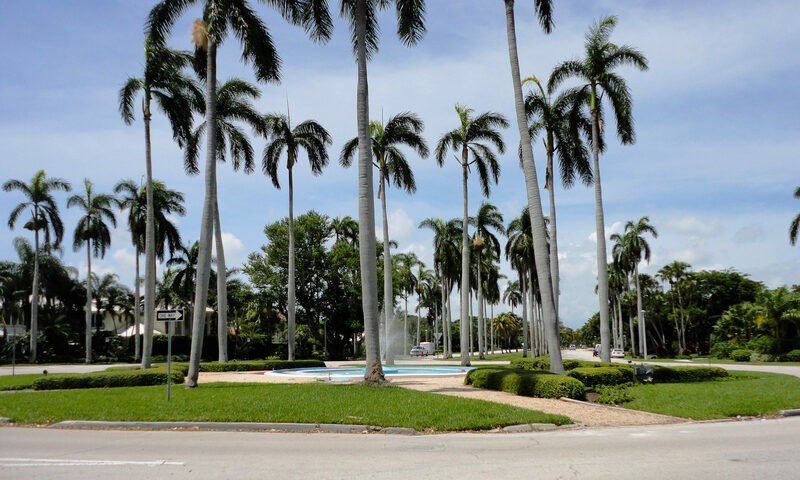 Near the building you will find Spanish River Park, Red Reef Park, and James Rutherford Park. 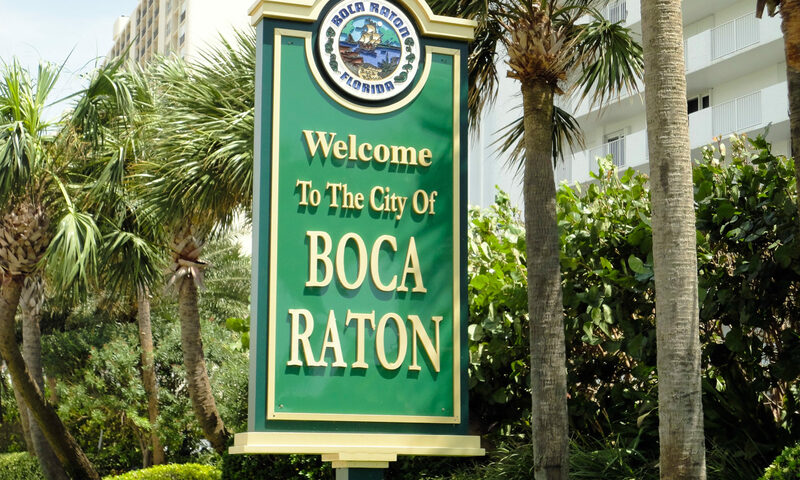 The Boca Raton Resort and Tennis Club is also just steps away. With four miles of stunning Florida beaches you can soak up the sunshine and enjoy snorkelling, swimming, and plenty of water activities. 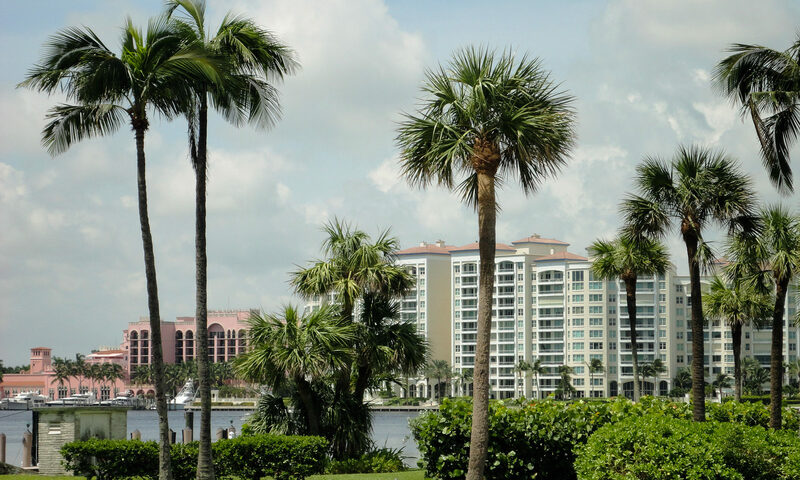 The charming town of Boca Raton enchants visitors and residents alike and with its close proximity to West Palm Beach international airport it is perfect for the travellers among you. I am interested in learning more about Athena homes.